For senior leaders, managing data science is crucial to gain the most benefit from investments in AI and data analytics. Effective management involves people, culture, technology, and process. 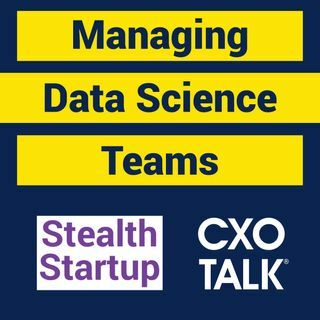 In this episode of CXOTalk, industry analyst, Michael Krigsman, interviews a top data scientist and business leader, who shares advice on how to create and manage a data science team.